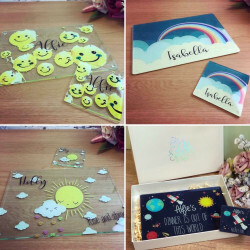 Get your little ones smiling with personalised gifts from Made With Love and Sparkle! We have a great selection of unique and fun gifts that your children will love for years to come. You can find fantastic gift ideas for girls and boys from our range of personalised gifts for kids. From tea sets and train sets, to accessory boxes and memory boxes, we have a collection of exciting gifts that will bring massive smiles to their faces. We have gifts for girls and gifts for boys which can be personalised the way you want. 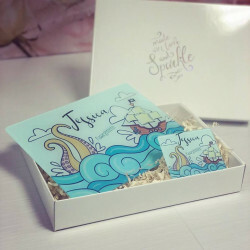 Make it personal and add their name, a special date, or even a special message to make them even more unique. While it’s true that all kids have different tastes, it doesn’t mean that buying presents for them need to be difficult. Personalised gifts let you make their presents special to them. 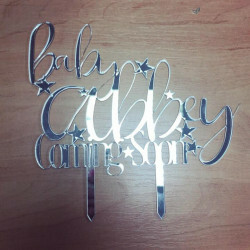 Simply adding their name onto the gift can transform it into a truly amazing present that they will remember for years to come. 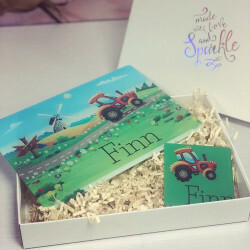 Our selection of personalised gifts for kids not only have been designed to keep your children entertained, but have also been treated with care. 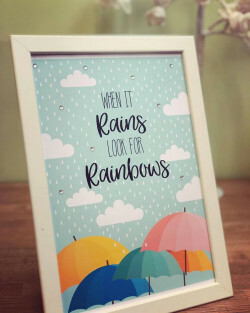 Whether you’re looking for something that can brighten up their room, or to keep them busy on a rainy day, you can find the perfect gift for girls and for boys from our exciting collection. Adding personal touches to your presents can make them memorable, and even more so for your children. 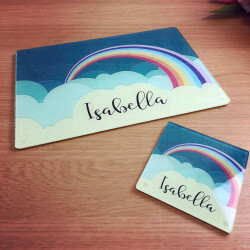 What you do for them now, will stay with them forever, so explore our range of personalised children’s gifts and find the perfect present that will make them happy. 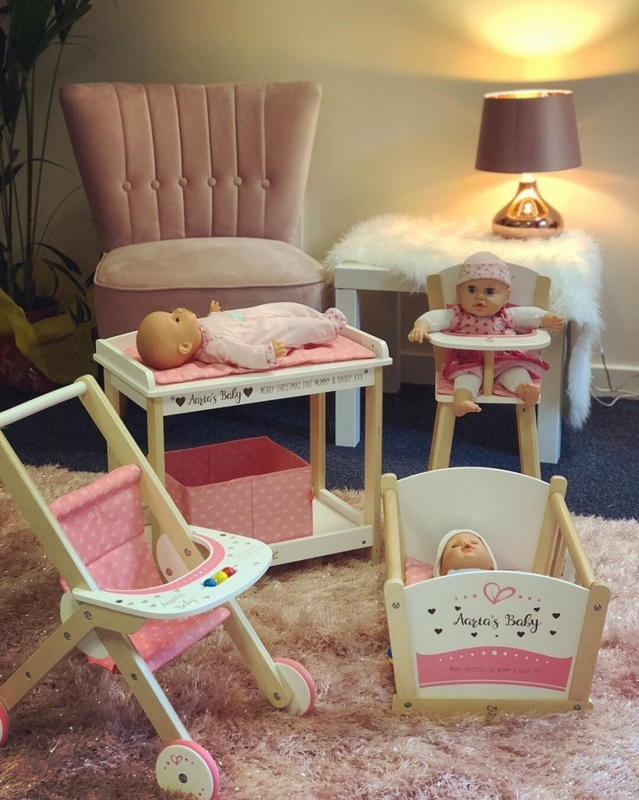 When you order a personalised present for the little ones, you not only benefit from our experience and craftsmanship, but you also benefit from the UK-wide delivery. Wherever you are in the UK, we can deliver the gift straight to your door.